Although cinema has been with us for well over a century, compared to other forms of entertainment, the pace of innovation has been glacial. Sure, we’ve got 4K cinema cameras and IMAX screens, but most of the boundary-pushing has been iterative (DVDs to Blu-ray), or just downright gimmicky (3D). Article by Guest Writer Tom Wilton, Co-Founder of Cinema Zero. Now though, thanks to renewed interest in virtual reality (VR), cinema is about to take another swing at wowing audiences. 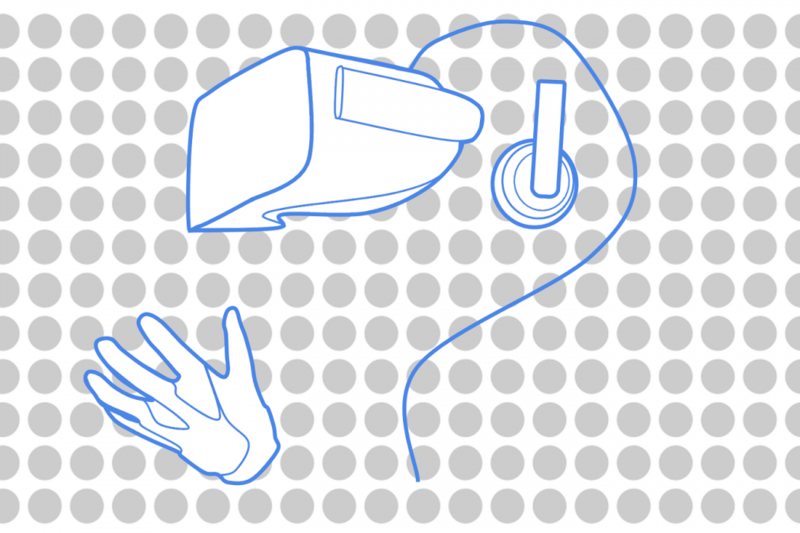 When you talk about VR, it’s impossible to ignore how we (almost) embraced it in the 90s. At the time, video games were at the bleeding edge of technology. From the Gameboy to 16-bit graphics and CD ROMS, it really was the first wave of the digital revolution. And then VR landed, promising to change the future (and our minds) forever. Suddenly everywhere you looked it seemed like somebody was standing with a massive headset on, swinging a plastic gun, trying to shoot aliens only they could see. For a hypercolor moment, the hype was real. Hollywood (never one to miss a trick) was soon hitching itself to the bandwagon, and whether we wanted it or not, we had The Lawnmower Man (1992). It’s the story of a lowly individual who becomes a megalomanic through the power of VR. A hyperbolic tale (cleaved from a Stephen King short story, no less) serving to warn against where this bold new future might lead us. Of course the film was ridiculous, overblown nonsense. And just like the movie, the technology that inspired it was just as oversold. The headsets were heavy, suffered with a jarring lag, and the content was far from compelling. In the end, it just wasn’t good enough to look that stupid. Not even Nintendo could make it stick. Soon enough, the web arrived, and all our attention went to a different kind of virtual world. Now though, like any sequel, VR is back and it’s promising big things. Only this time, it might actually be good. I mean, really, really good. THE BIG GUNS HAVE (ALMOST) ARRIVED. OK, so let’s start with the obvious; how are you going to enjoy VR content? 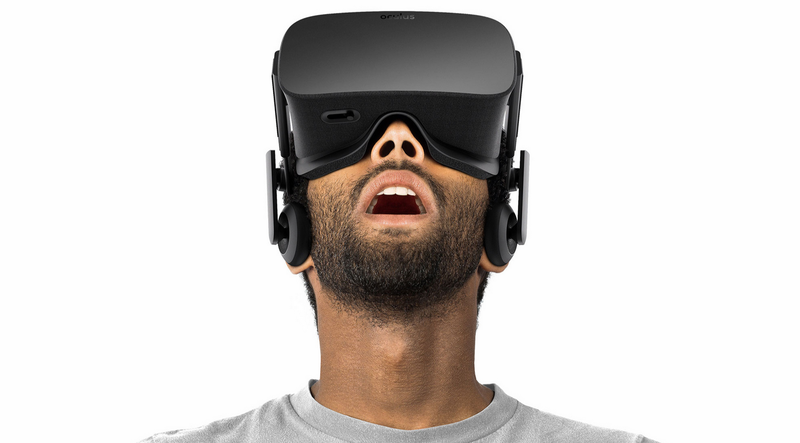 There are seemingly new products announced on a weekly basis, but right now, the 300lb Gorilla is Oculus. The Facebook-owned company (yes, really) are a couple of months from rolling out the Rift headset, a $600 piece of kit that promises to drop you into the most glorious worlds imaginable. Of course, you’ll also have to drop a cool $1,000 on a PC that’ll run it, but if you’re serious about getting into VR, this is where much of the focus is. On the other side of the aisle, smartphone-maker HTC are also readying to launch the Vive, a similarly-specced headset that promises to be the one to beat. Pricing is still undisclosed, but with a release not far behind the Oculus, it’ll be interesting to see which side (if any) consumers pick. Lastly at the high-end, Sony — that granddaddy of technology firms — are also busy piecing together their PlayStation VR. Details are skinny, but seeing as it’s also due to land sometime this year (and that Sony owns a film studio), I thought it worth a mention. 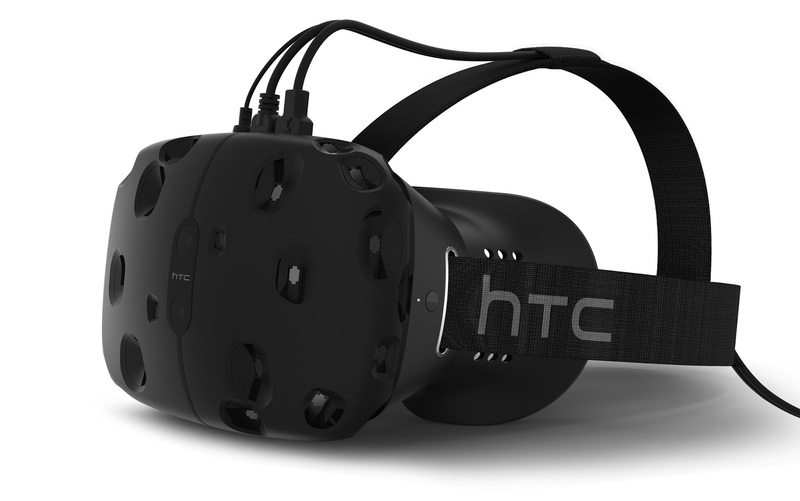 If you’re interested in sampling VR right now, you’ve currently a couple of cheaper options. THE COST OF ENTRY GOT LOW. 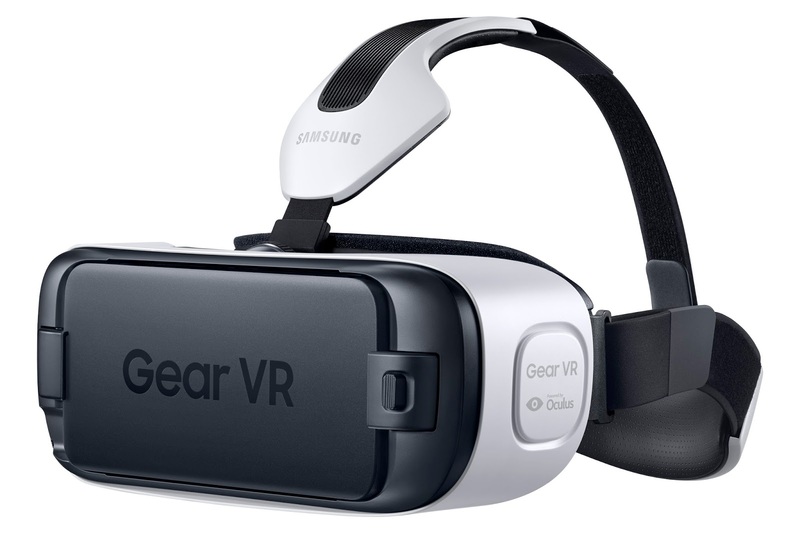 First, Samsung’s Gear VR, which was launched late last summer. It makes use of some Oculus tech, but at $99, it’s a little more in reach than it’s grandstanding cousin. Whilst that might seem relatively cheap, there is a caveat — it only works with certain Galaxy smartphones — so for many, that makes it an instant no-go. Editors note: Joy of Android has created a handy troubleshooting guide to fix a number of the issues found when using Samsung’s headset – or for that matter any of the Google Cardboard-style of headsets. 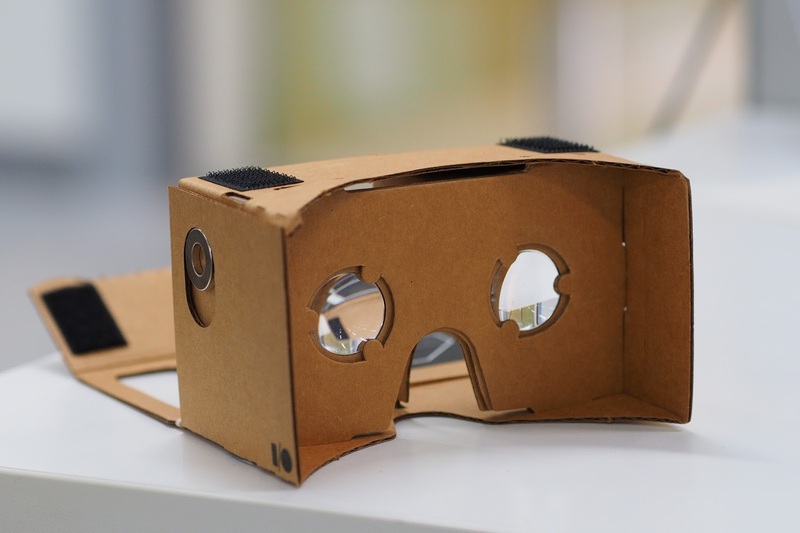 If, however, you are VR-curious (but don’t want to break the bank), you’d do worse than picking up a Google Cardboard. At first blush, It might seem a little ridiculous (it’s pretty much just a cardboard box with two lenses), but much like the Gear VR, it takes advantage of your smartphone to handle all the image processing. Personally, I’ve found Cardboard a fascinating way to see what’s going on in the world of YouTube 360 videoand even what the New York Times is doing with journalism. While modern VR headsets draw their lineage back a couple of decades, we really are in first-of-it’s-kind territory when it comes to VR cameras. Cinema simply wasn’t ready last time around. Leading the charge is Lytro, a company you’d be forgiven for not being instantly familiar with. A few years ago, they made something of a splash with their ‘light field’ technology, which basically allowed for a still image to be refocused after it’s been shot. If that sounds like some kind of camera voodoo, that’s because it is, and at the time, many thought the company would revolutionize photography. Of course, nobody cared. After all, we’re used to taking ‘good enough’ images on our smartphones, and so it was, the Lytro Illum camera hasn’t really taken off. 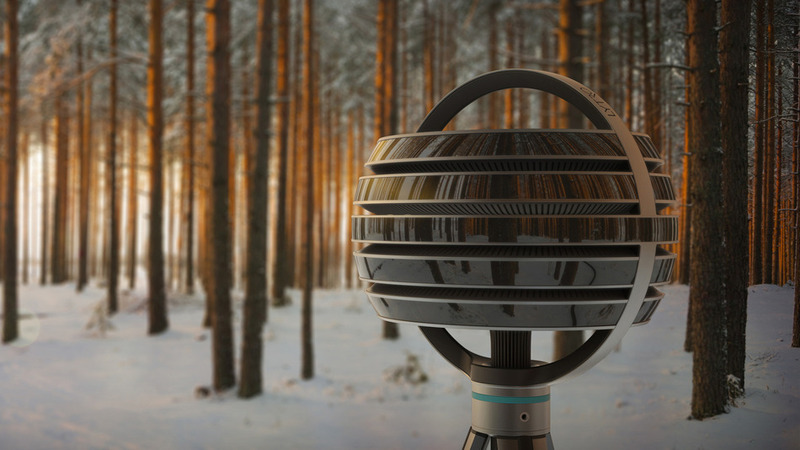 Fast forward to now though, and Lytro are back with something that might be even cooler; the Lytro Immerge — a film camera that allows the viewer to walk through and around footage on screen. Let that sink in for a moment. You, the viewer, will be able to move within a scene, as if it were happening right in front of you in real-time. I know that all sounds a little sci-fi, and to be honest, it kind of is. But if they manage to pull off just what they promise, then the future of filmmaking is going to look very, very different. There’s a good explanation for how it works in the video below, but the short version is that, alongside some pretty smart computer processing, the camera works out where the shadows are meant to go relative to you, the audience. Numbers-wise, this is expected to be in the eye-watering $100,000 range, but seeing as most of us are used to renting our equipment, then it starts to fall into Arri Alexa territory. 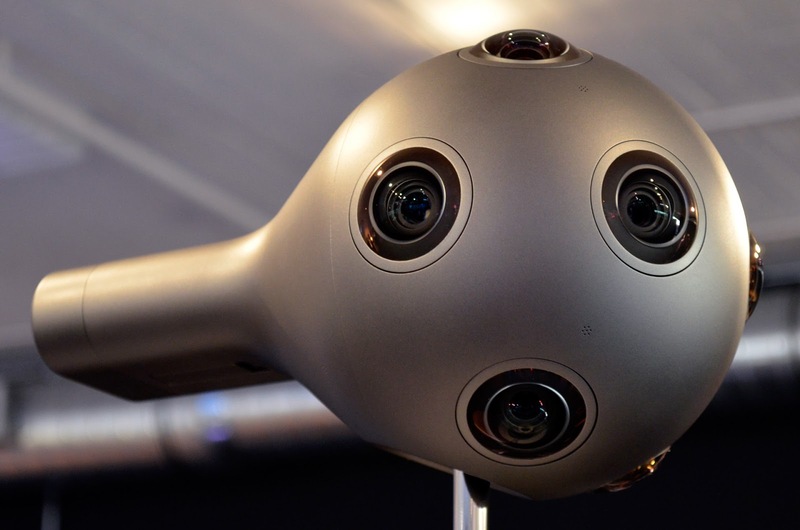 Not to be outdone, Nokia (yes, that Nokia) is also getting into the 360 camera world with the Nokia OZO. Let’s just get it out the way; this thing looks like a spaceship. Or worse, a hairdryer. But what it lacks in the looks department, it seems to make up in the specs. Dotted with lenses and promising true 360×360 surround sound, along with a $60,000 price tag, this could be a promising alternative to the Immerge. Still, as with most of the products here, the proof will be in the pudding, and details on end results are still a little vague. If you’re ready to get out and shoot a 360 movie right now, then Google and GoPro have your back with JUMP. 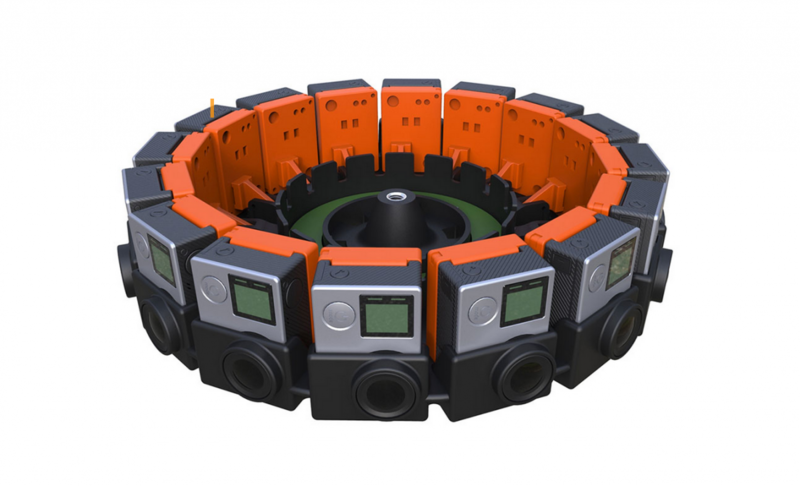 The Google/GoPro partnership is actually two things — a camera rig and a video processing platform. If you’re looking at the rig and thinking it looks just like 16 GoPro Hero4s side-by-side, then yeah, that’s kind of all it is. Still, it’ll cost you $15,000 (no, that’s not a typo), and to get one, you have to fill out a form and wait for an invite. I’m speculating here of course, but it’s probably to do with the video processing; stitching together 16 angles is going to be data intensive. If this thing doesn’t perform perfectly in the consumer space, then VR video is basically dead. So really, think of this as beta product, rather than something you’re going to pick up from BestBuy. A coda here though; Google is actually doing some pretty fascinating things with VR, so this could be the most viable product for the prosumer yet. As well as the #360video YouTube channel, Google is purportedly working on livestreaming 360 video. While I’m sure we’re still a ways of, the idea that you could watch a football game in real-time from the bench — players right next to you as they ready to get into the game — that’ll be new level stuff. Editor’s note – Just butting in to say it’s worth mentioning Nikon’s foray into the VR market here as well, with the Keymission 360. Although the VR doesn’t technically stand for Virtual Reality, rather it means Vibration Reduction, it’s still a worthy contender for the indie filmmaker’s dollar, particularly as it’s expected to be priced similar to a single Hero4 and it shoots 4K in 360-degrees of action. V&F got to check out the little action cam that could at the recent CES in Vegas, and we were impressed with its capabilities, you can watch our interview with Nikon’s filmmaker ambassador Corey Rich discussing the KM 360 below. – back to Tom. 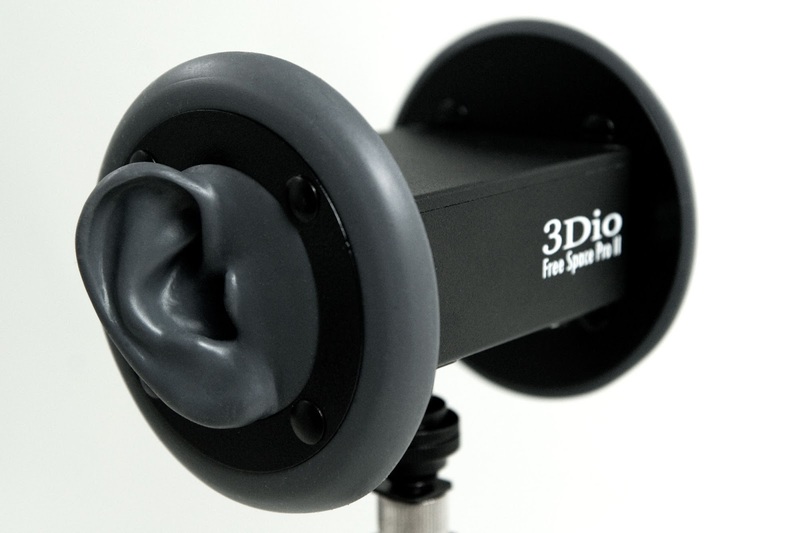 3dio makes super weird looking mics. Literally dotted with fake ears, they actually promise cool things when it comes to immersing the audience. It’s a little tough to explain, but basically, binaural audio seeks to mimic how you, a human, hears sound. The Verge has a great article here that goes into great depth on how it all works, but in truth, you really just need to listen. So get your headphones on, and check out the video below, and then this one too. Units start around $500, and go up to $5,500. As with VR 1.0, all this might just be a lot of hype and not much substance. After all, we’ve been here with 3D multiple times now, and for all the investment, time and energy poured into the technology, one thing has born out over and over again; it’s nothing without the stories. That’s certainly going to be true here — without compelling tales to weave through this magical new realm, it’ll all feel flat. But what if VR can assist filmmakers to tell their stories in unique ways, from unique perspectives? To some degree, that’s already happening. Last year’s The Doghouse sought to blur the lines by placing viewers around a dinner table & stepping into the space of one of five characters at dinner. Even Sundance began showcasing VR films in 2015. However, unlike shooting a feature film on an iPhone, there’s been no breakout hit yet. But as things progress, could we be coming close to really putting the audience in the movies? There are certainly plenty of businesses taking that bet. VR startups such as Emergent and Littlestar are raising millions in venture capital, while traditional production techniques are blurring even further as companies like 8i and the Apple-acquiredFaceshift morph real people into virtual avatars. It’s still early days of course, and nobody really knows how it’ll all shake out, but whether we’re ready or not, filmmaking is about to get immersive. This article was reproduced with kind permission from Cinema Zero. Cinema Zero is a curated online screening platform, bringing attention to the world’s finest independent films as they navigate the ​uncertain period between festival screenings and eventual distribution. The platform is a non-profit ​venture from New York City based​ production company ​Project Bootleg – formerly the foundation of the Bootleg Film Festival, which was fundamental in breaking many new fledgling film careers around the world, Cinema Zero continues this spiritual legacy. In addition to hosting the films, the website is free of advertisements and provides raw data to the filmmakers, which shows the number of views and just where their film was most popular – information which can prove invaluable when presenting to potential distributors.